Good morning Mike. Happy New Year! 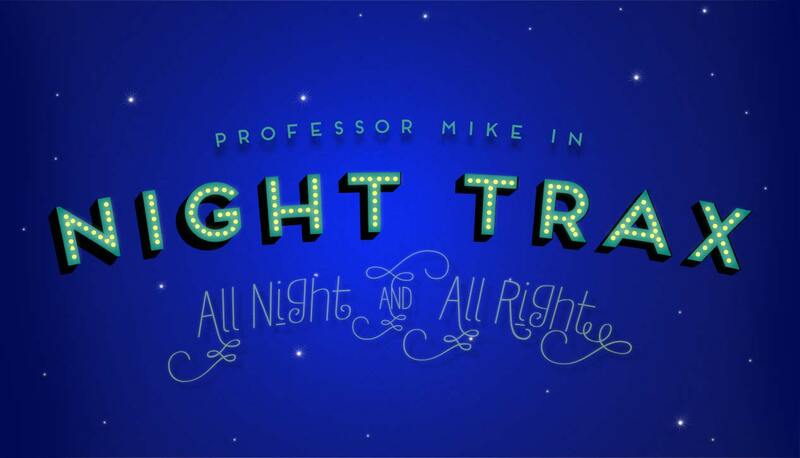 Happy New Year Professor Mike! May 2019 be the best ever for ya! Indeed Mike and 2019 is going be a year the likes I have never seen before. I will have another big announcement to make on the first show of the new year. Good Morning Professor Mike, Happy New Year! I am sure that 2019 is going to be an amazing year for you! 250 shows and a 5 year anniversary! AND your upcoming adventures with Special Olympics. Way to go!!!! !